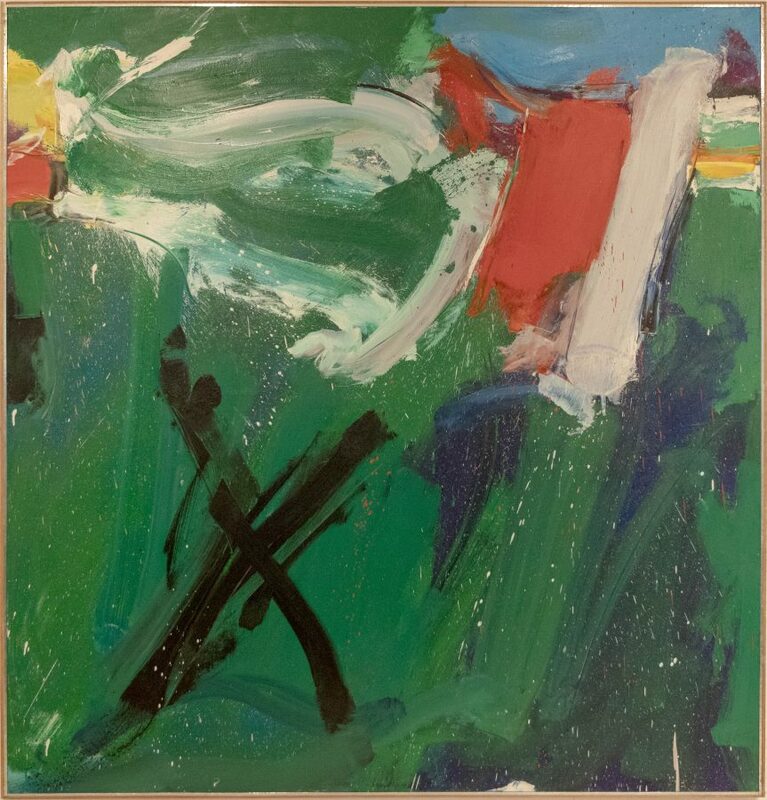 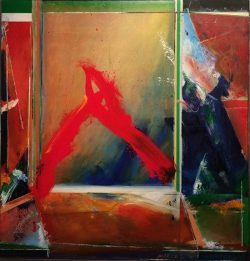 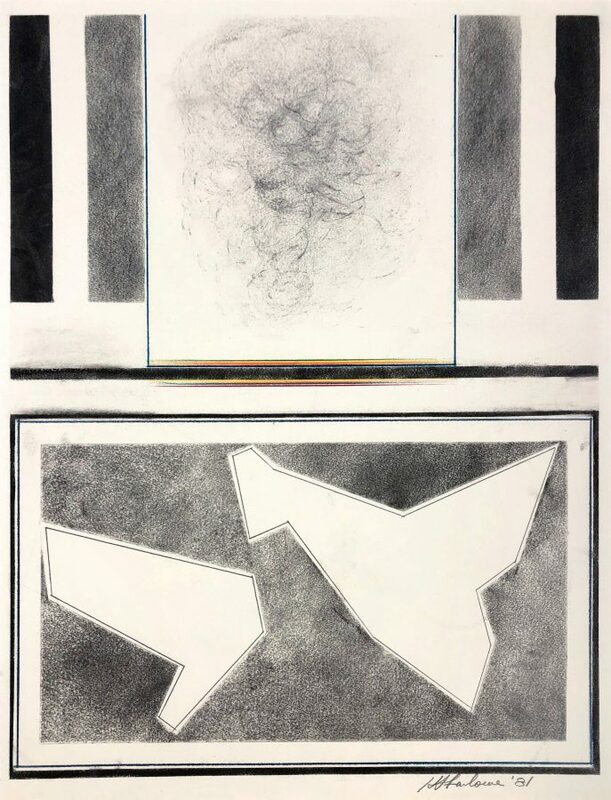 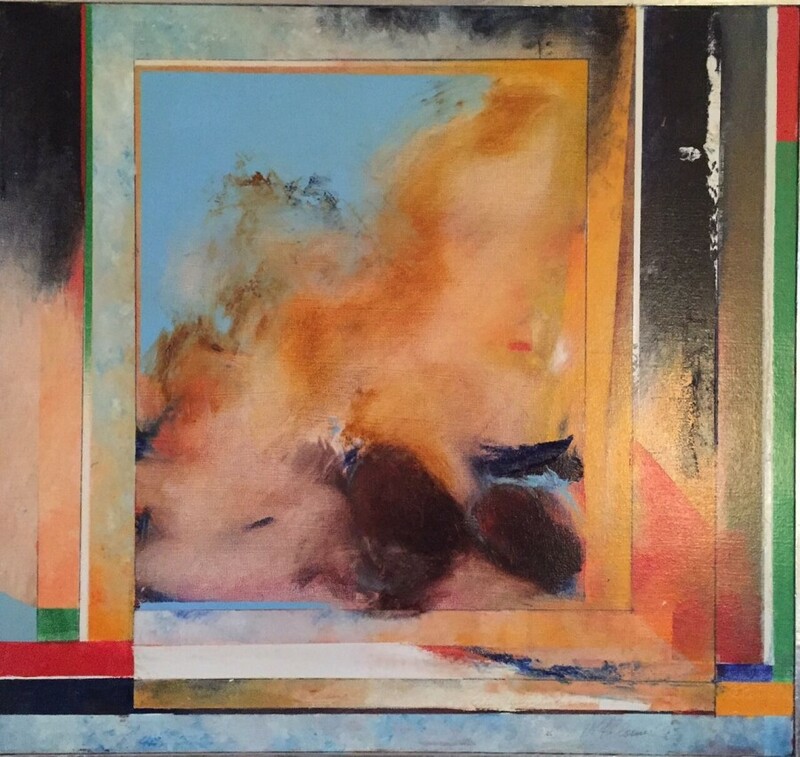 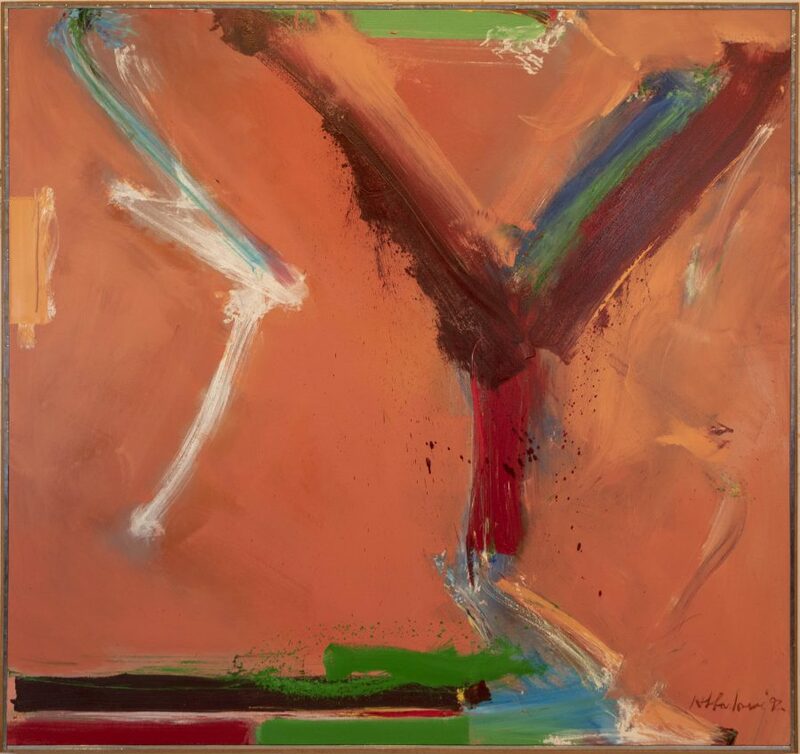 Please join Charlene Newsom, Nancy Lloyd, and Allie Farlowe in honoring inspired work from the estate of celebrated abstract expressionist, Horace Farlowe (1933-2006). Throughout Horace Farlowe’s fifty-year career, his passion and drive to create was immeasurable. 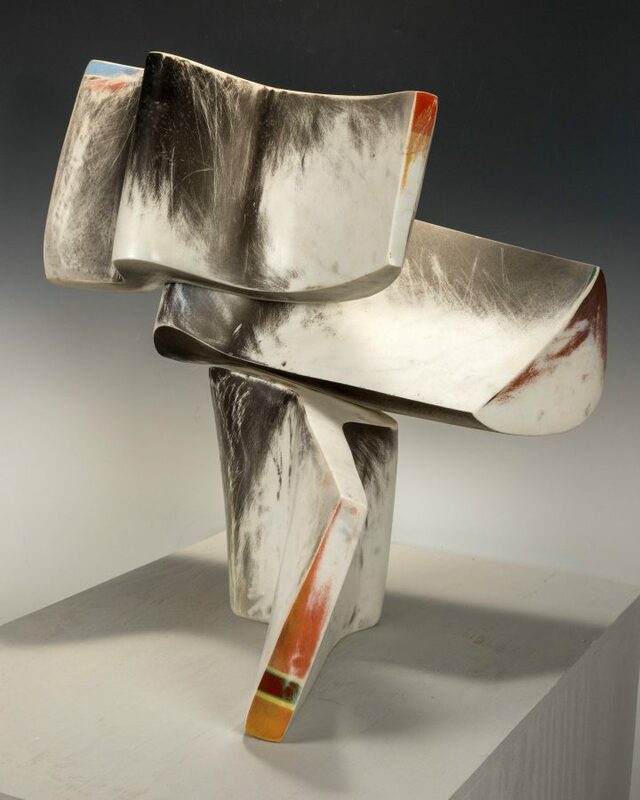 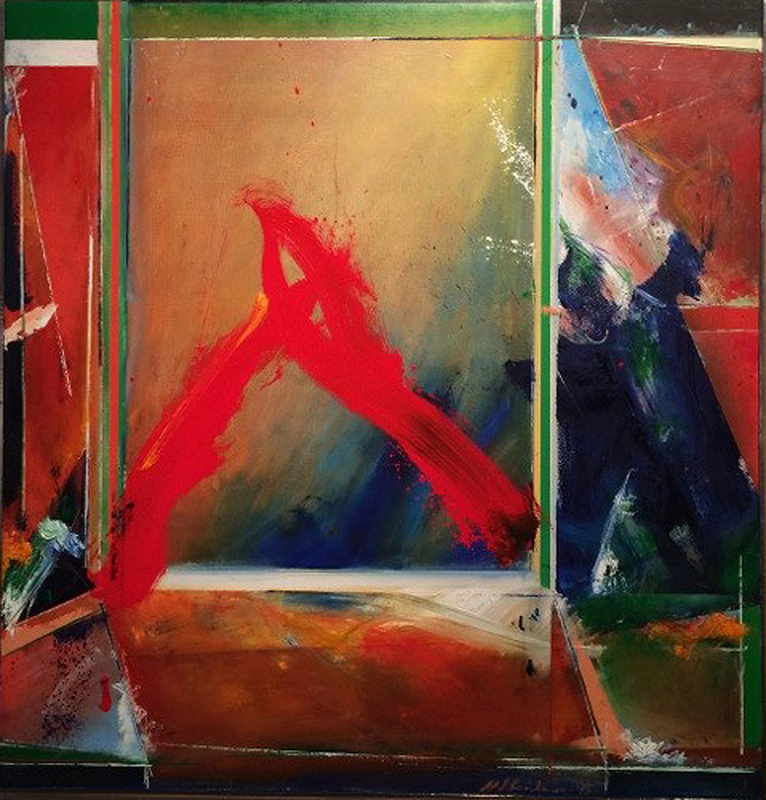 His paintings and sculpture capture a sense of spontaneity and reflect a lifelong interest in architectural concepts. 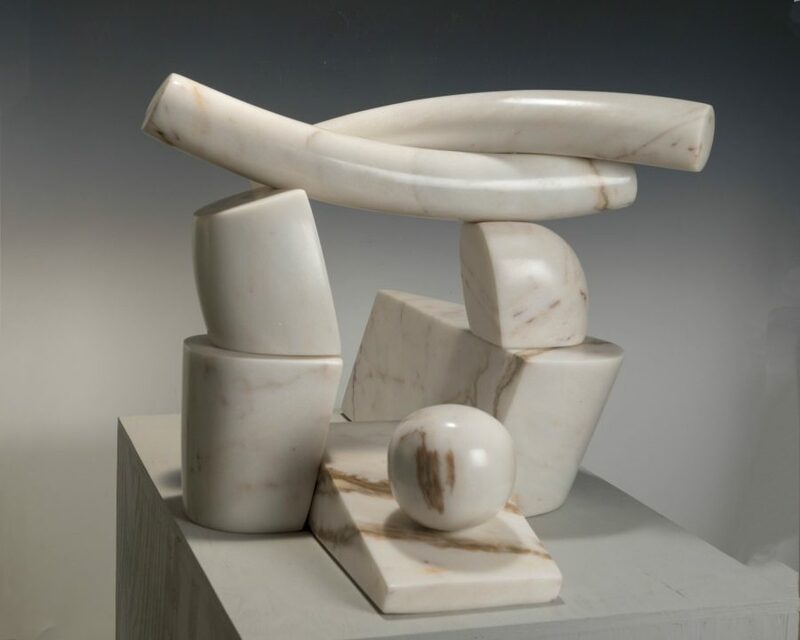 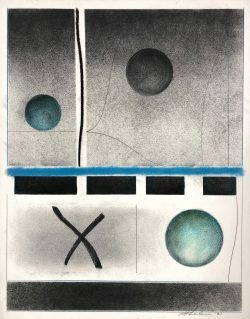 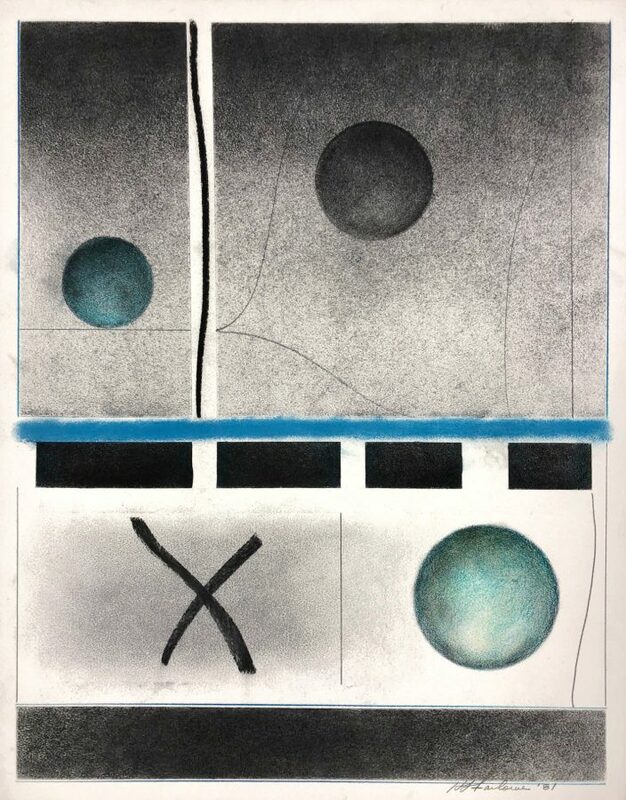 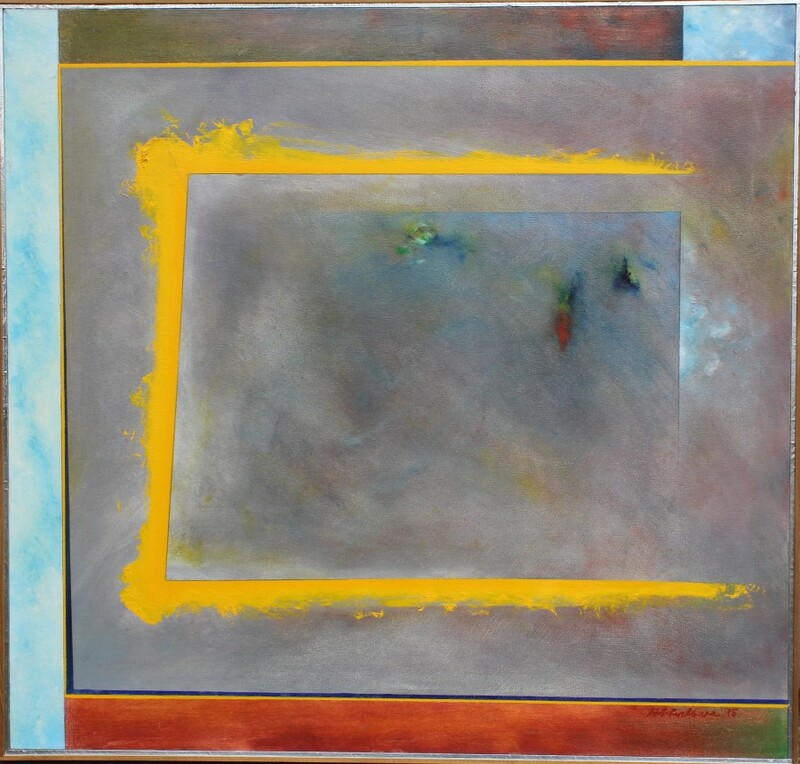 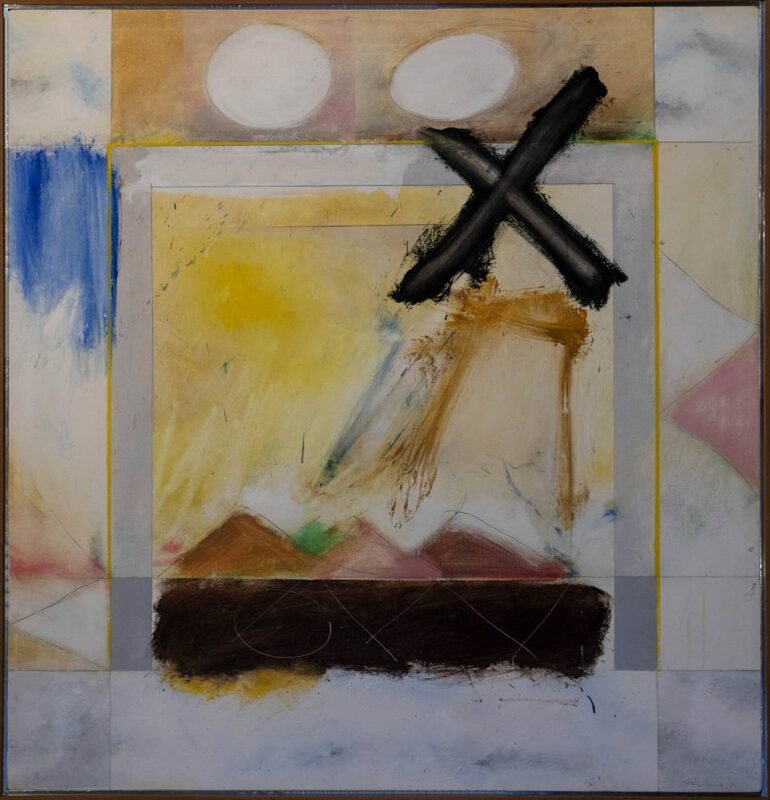 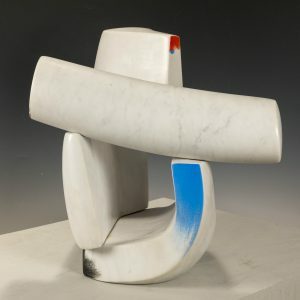 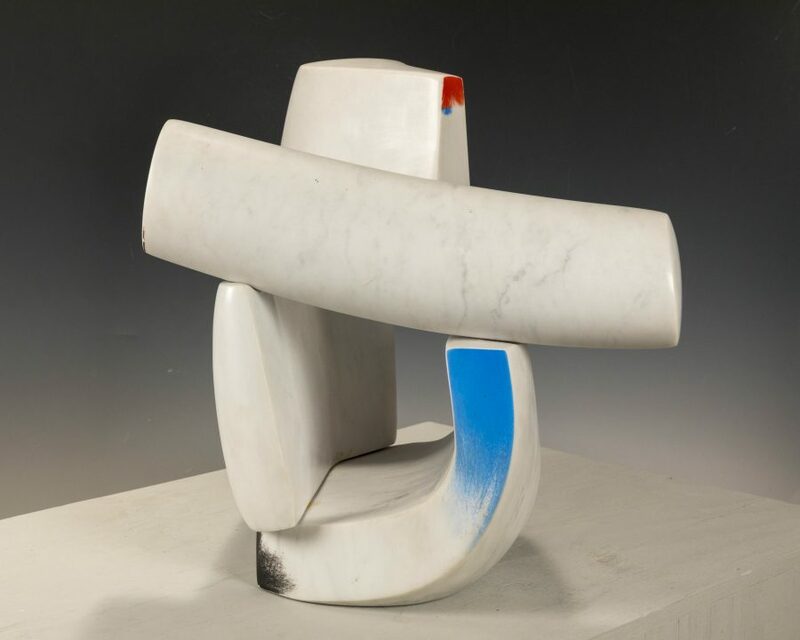 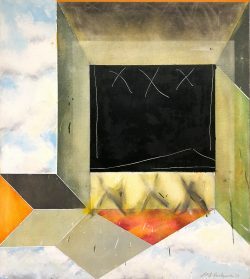 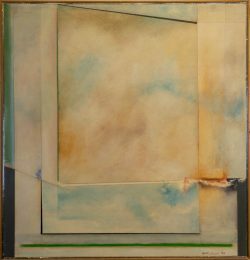 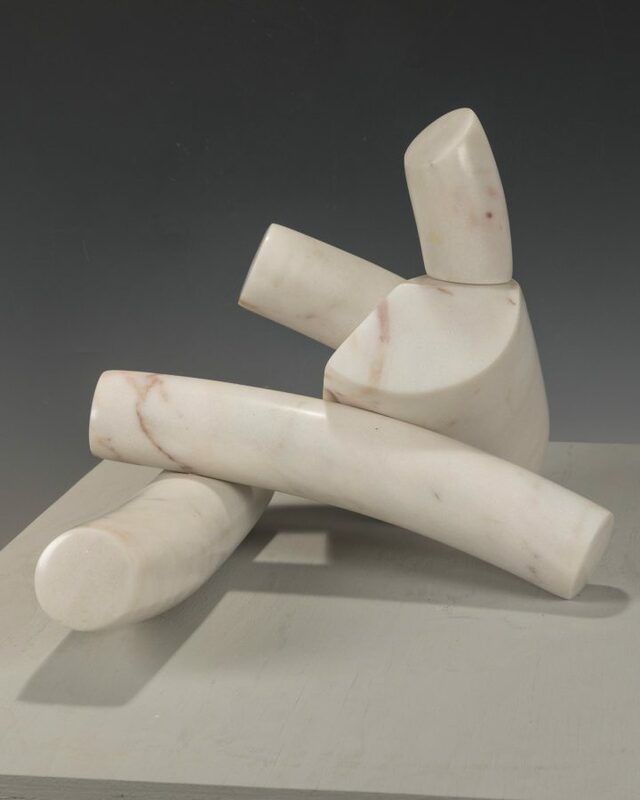 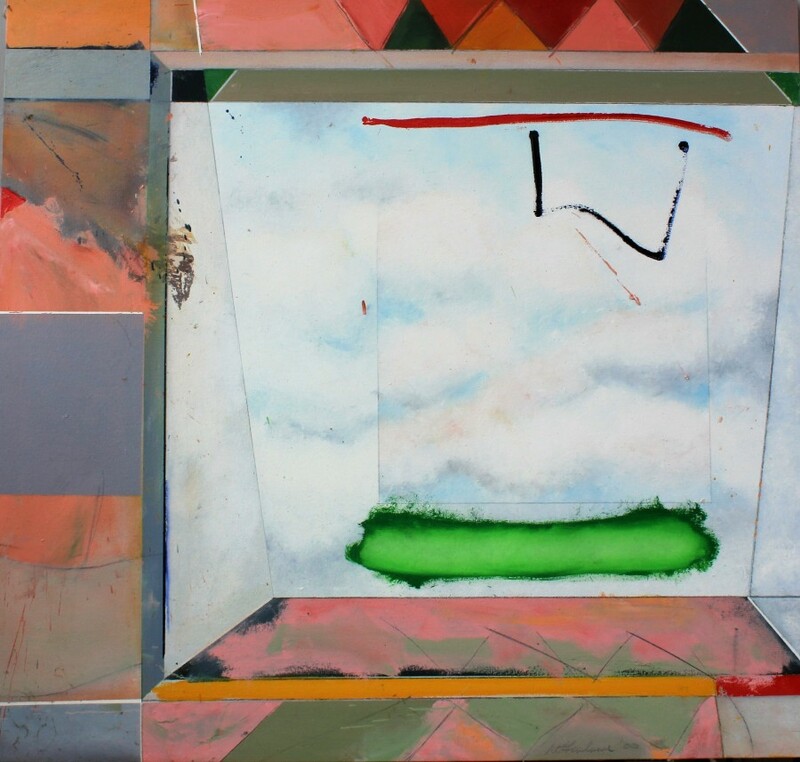 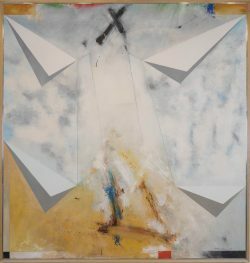 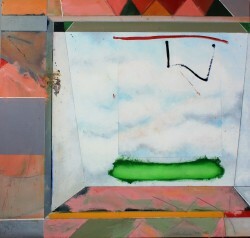 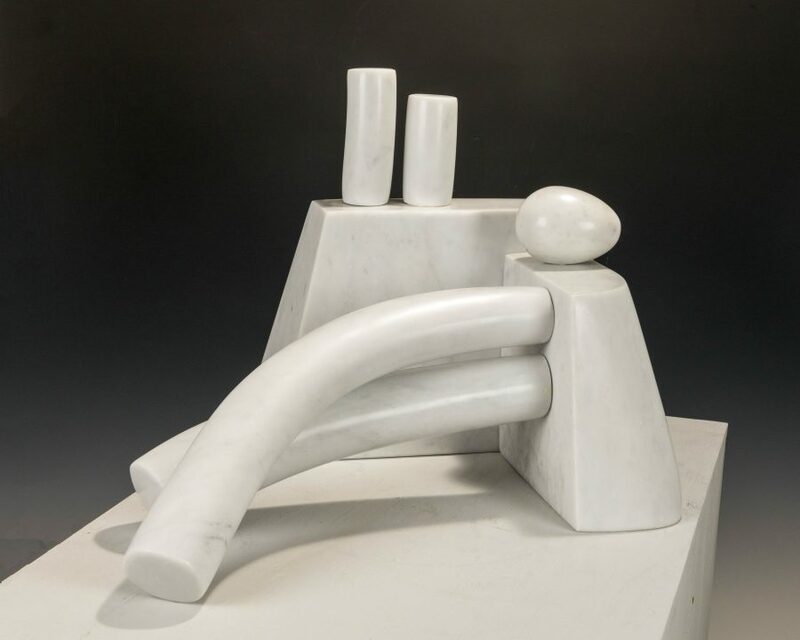 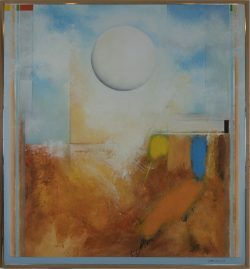 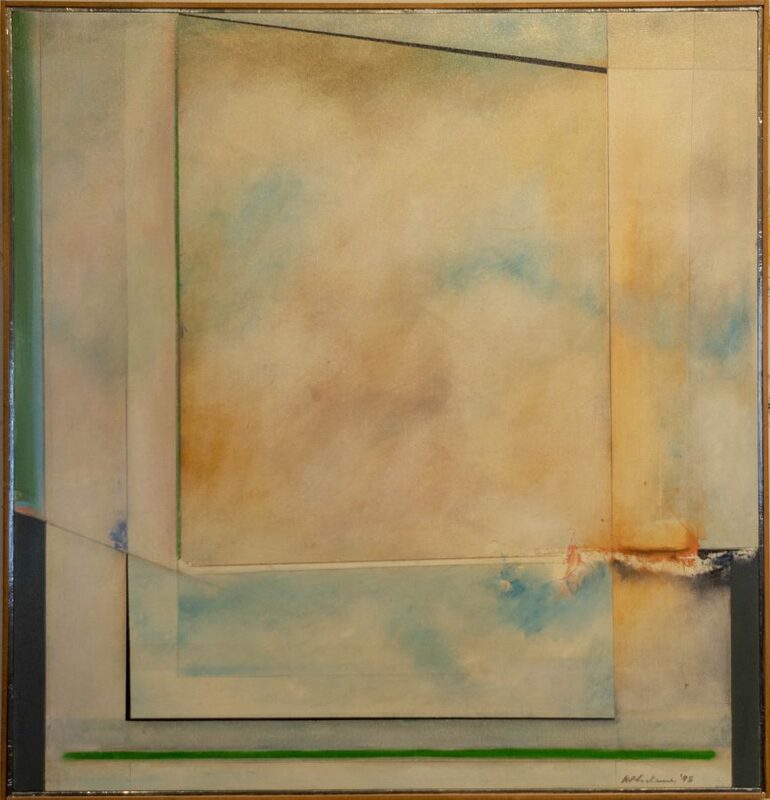 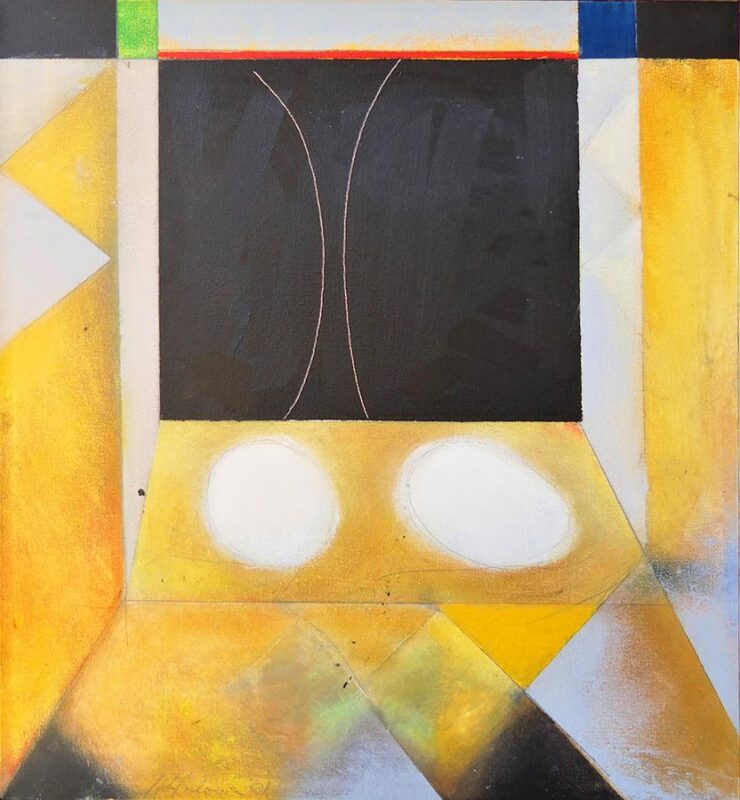 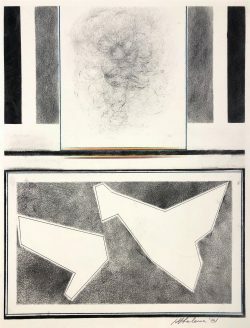 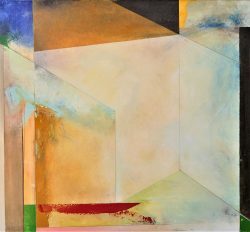 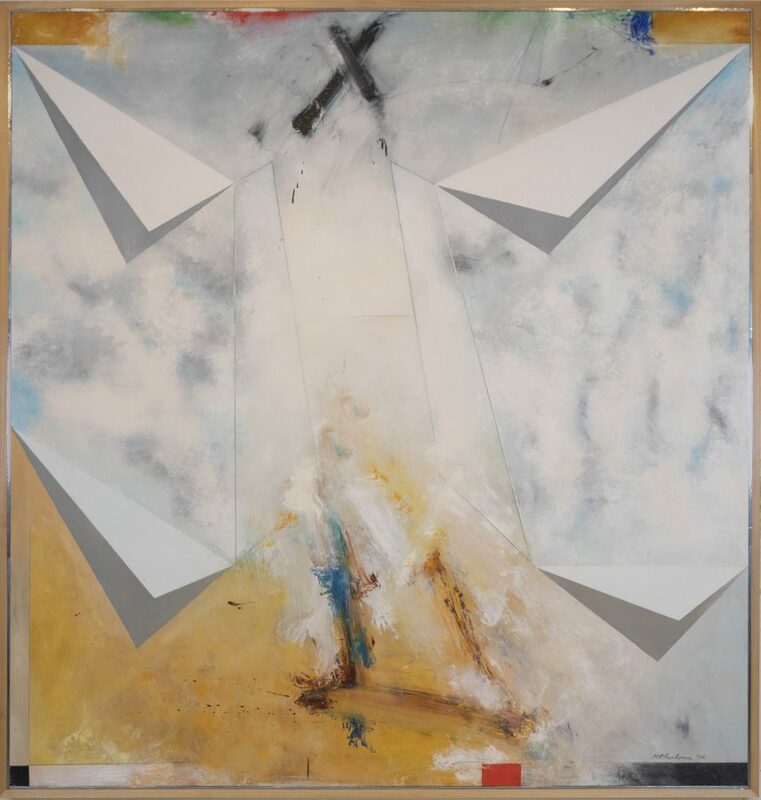 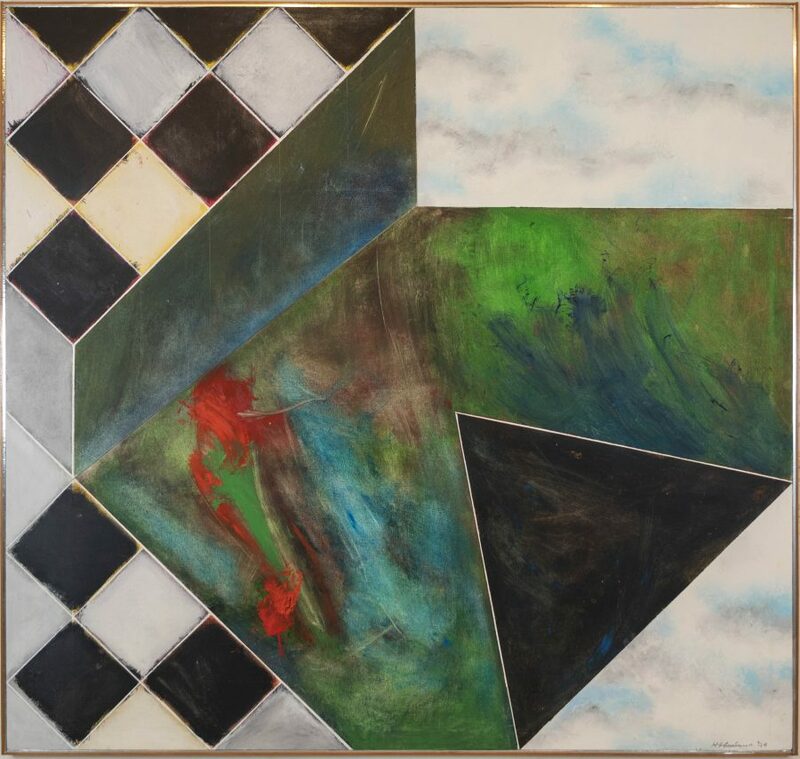 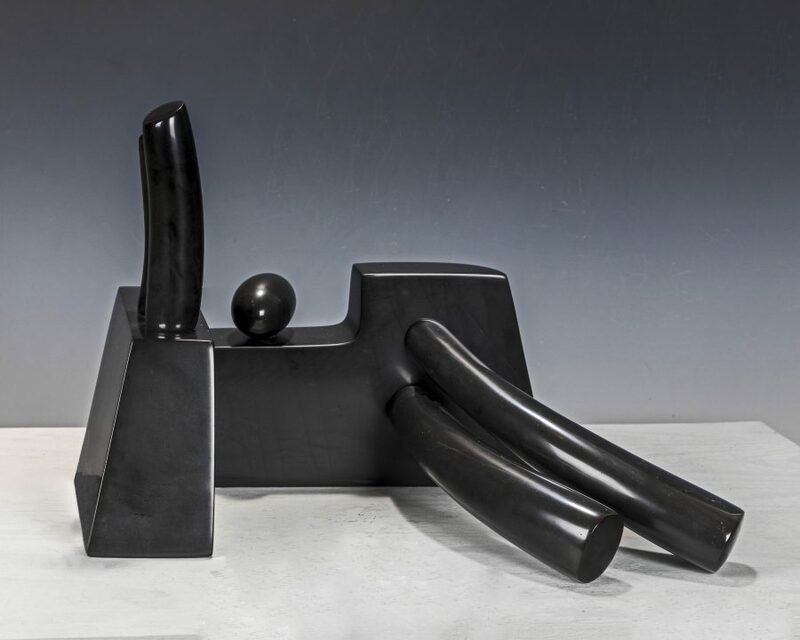 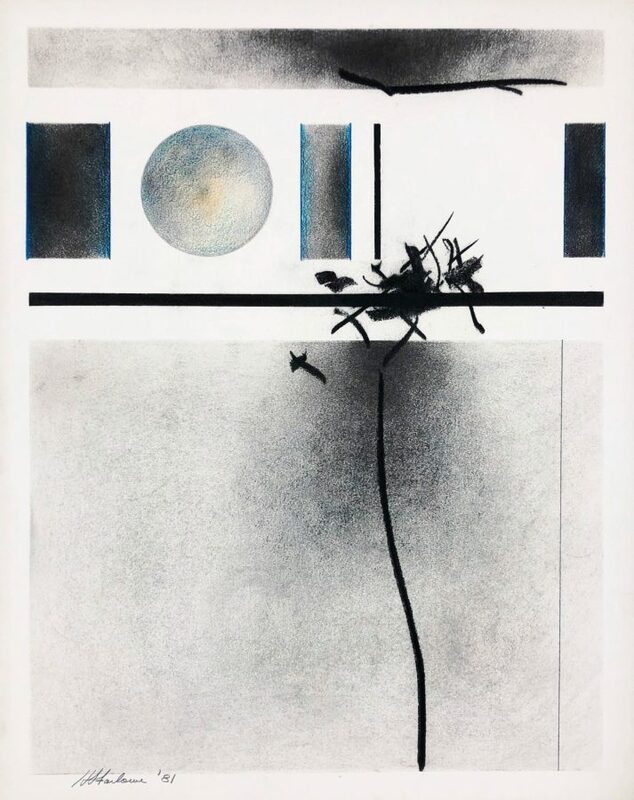 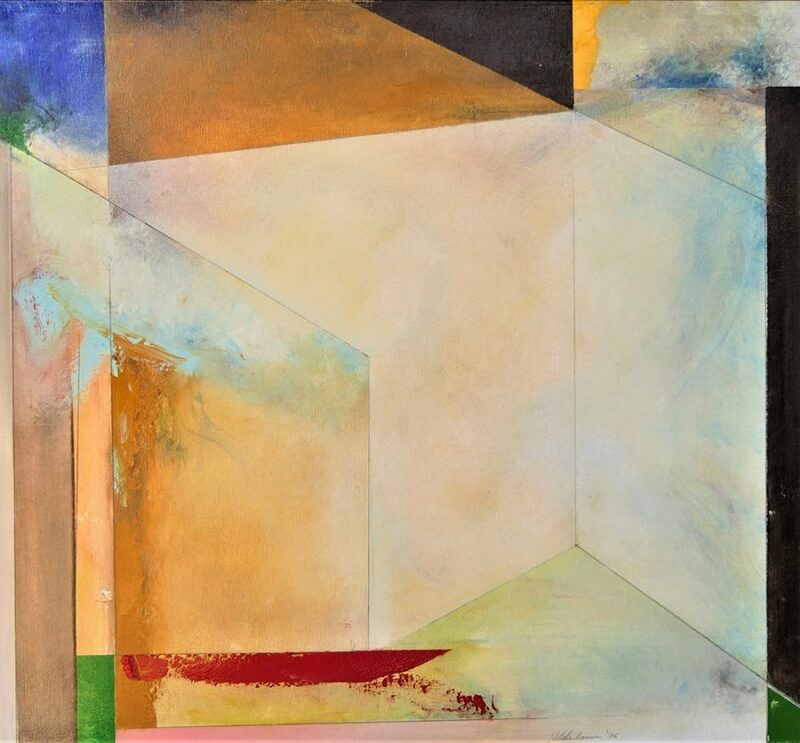 Although Farlowe exhibited internationally, he was consistently engaged with projects and commissions in his home state of North Carolina. His work is found in numerous private and public collections, including the NC Museum of Art and the Mint Museum. To read more about the artist’s life and career, click here.